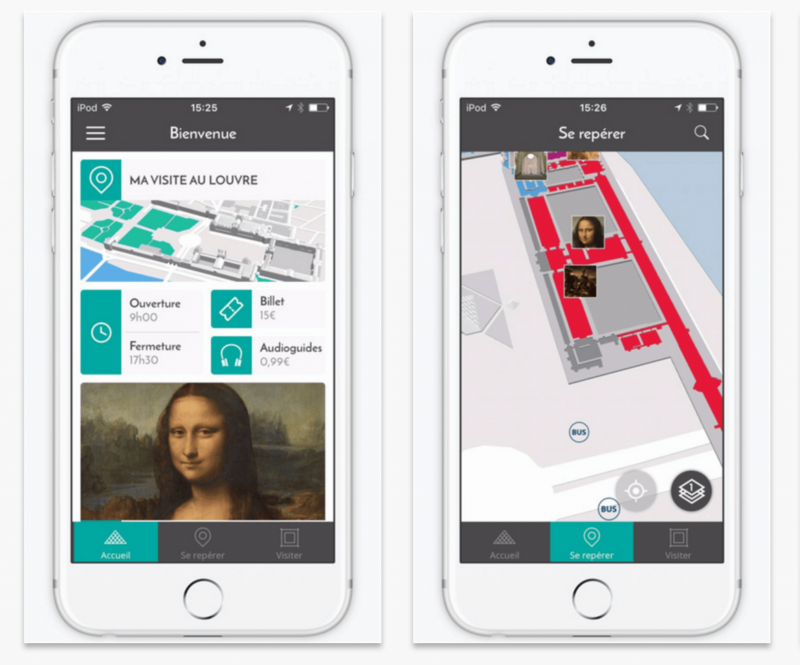 A mobile app for your visit to the Louvre, what’s not to love? 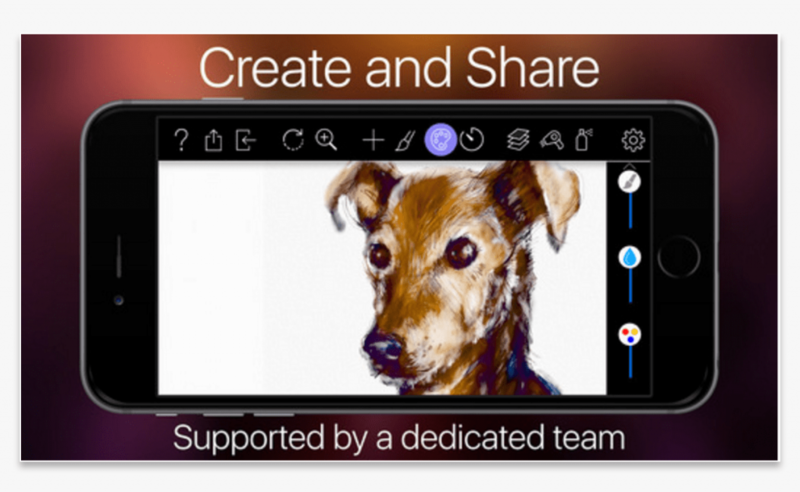 This app lets you draw with tools that work like real drawing utensils. 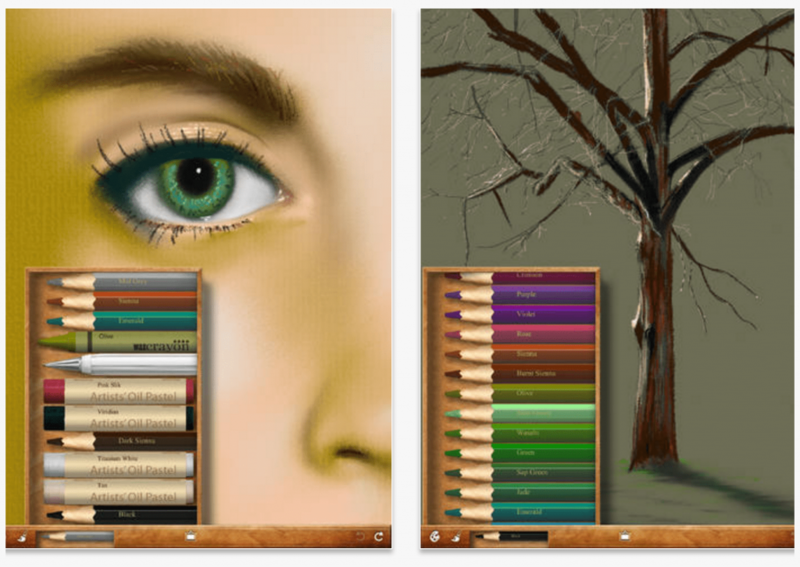 You’ll be able to create realistic looking paintings and drawings with textures and strokes. 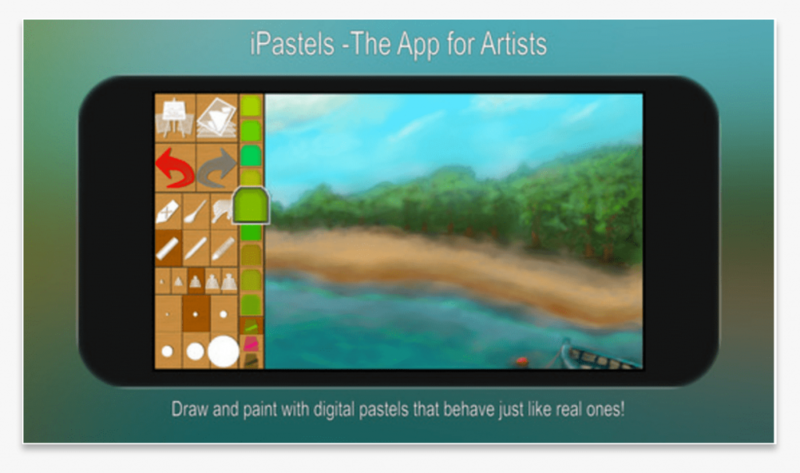 You can pretend to be a great impressionist with this app because you’ll be using the finest pastels that an app can produce. With Auryn Ink you can be the great watercolorist or oil painter that you’ve always dreamed of becoming. All the paint with none of the mess. 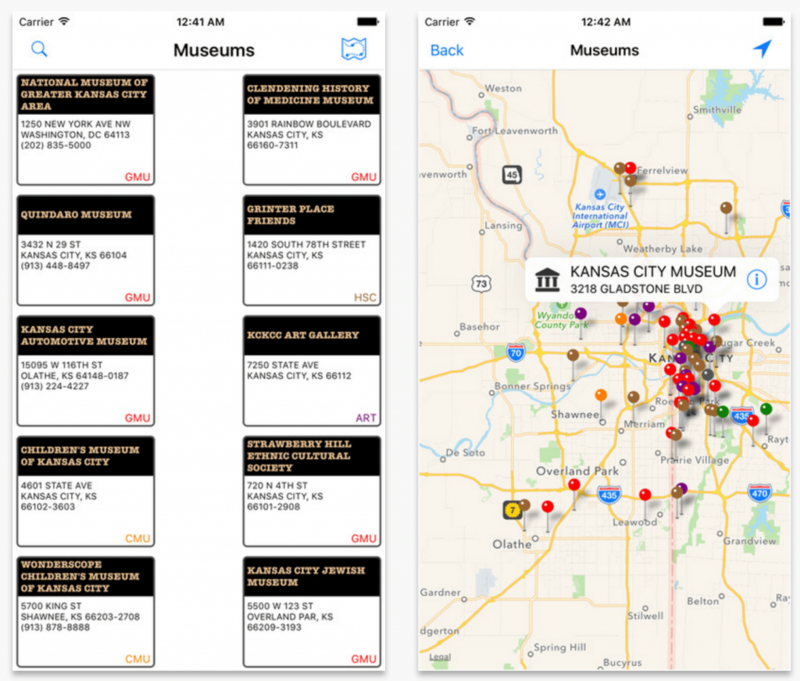 33,000 museums and museum maps right at your fingertips. Wherever you go in the US, you’ll be able to find the nearest museum.